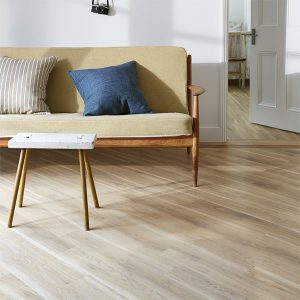 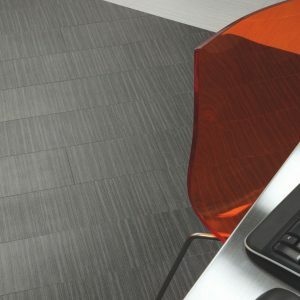 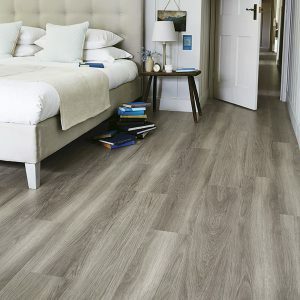 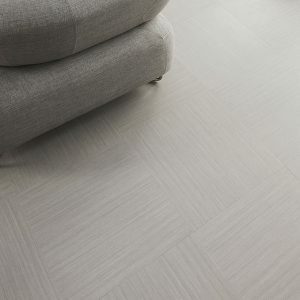 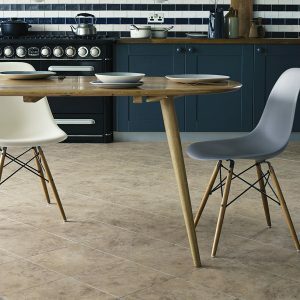 We specialise in other alternatives to wood flooring and are now proud stockists of Amtico Luxury Vinyl Tiles (LVT). 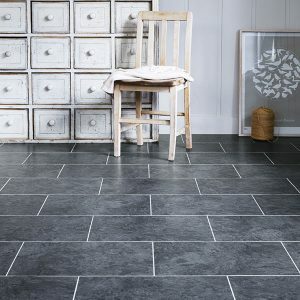 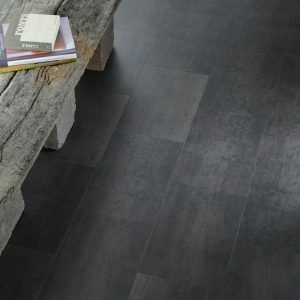 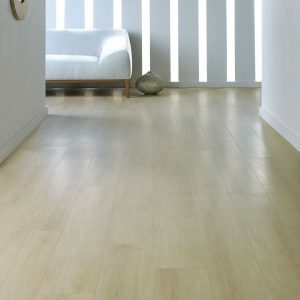 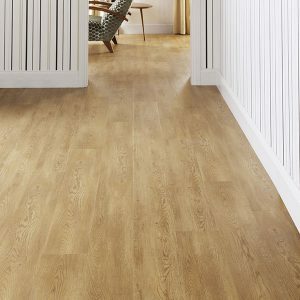 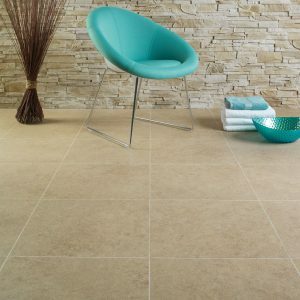 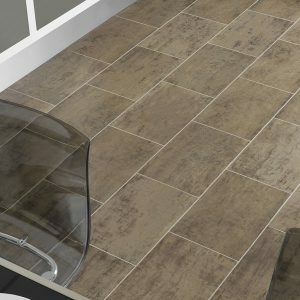 The Amtico Spacia range is a hard wearing flooring with a 25 year warranty which is ideal for all areas of your home. 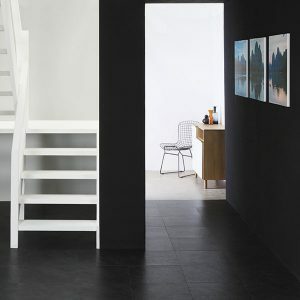 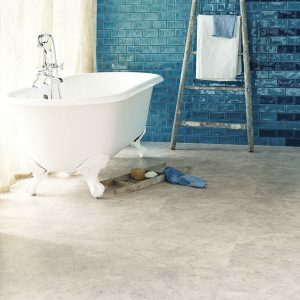 View the Amtico Spacia range below.